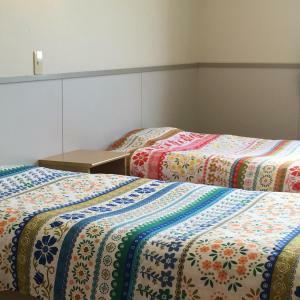 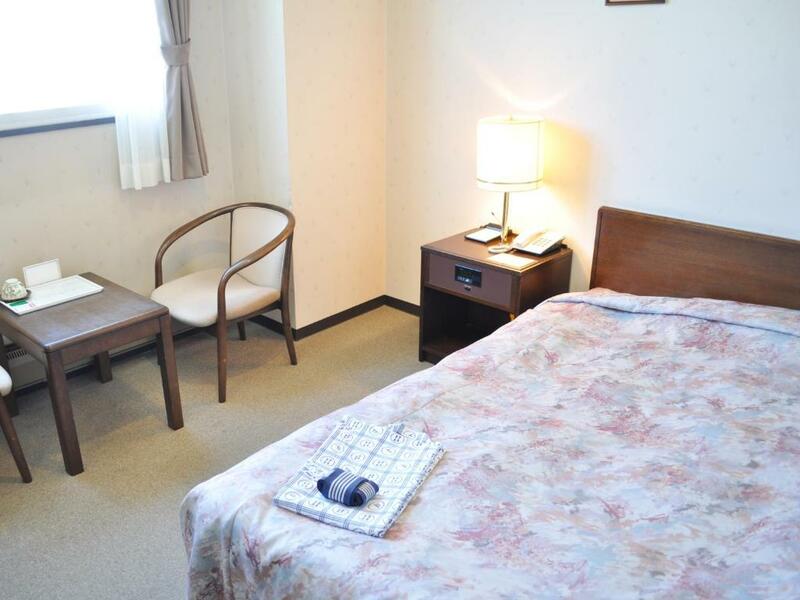 Just a 2-minute walk from JR Abashiri Train Station, Hotel Sun Abashiri offers simple accommodation with an en-suite bathroom and free Wi-Fi. 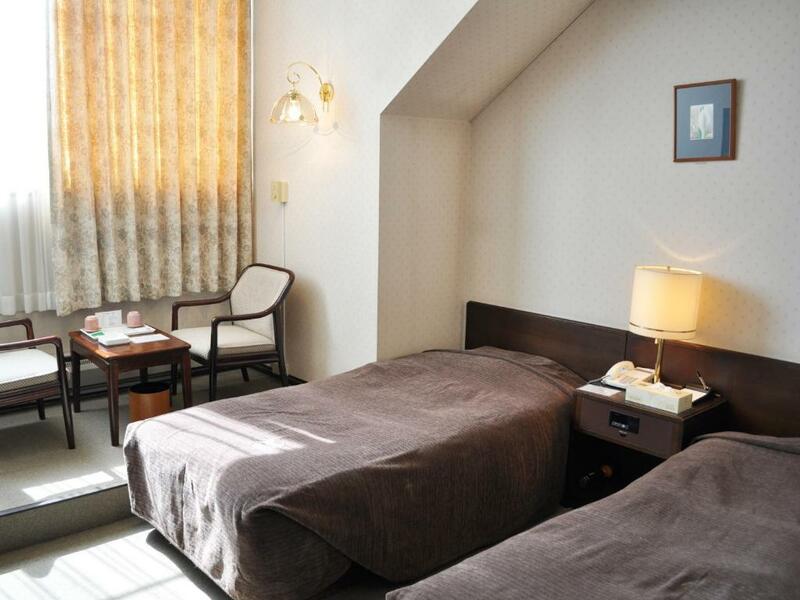 Just a 2-minute walk from JR Abashiri Train Station, Hotel Sun Abashiri offers simple accommodation with an en-suite bathroom and free Wi-Fi. 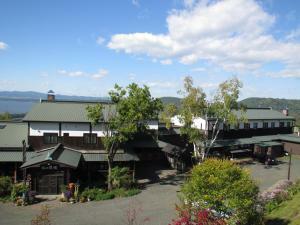 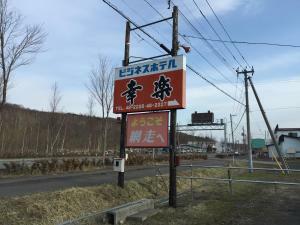 A restaurant and traditional public bath are featured. 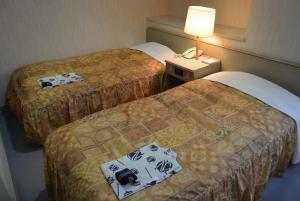 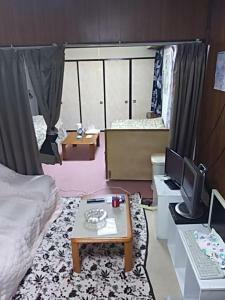 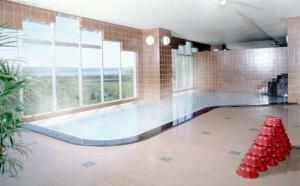 The heated rooms at Sun Abashiri Hotel include a satellite TV and tea maker. 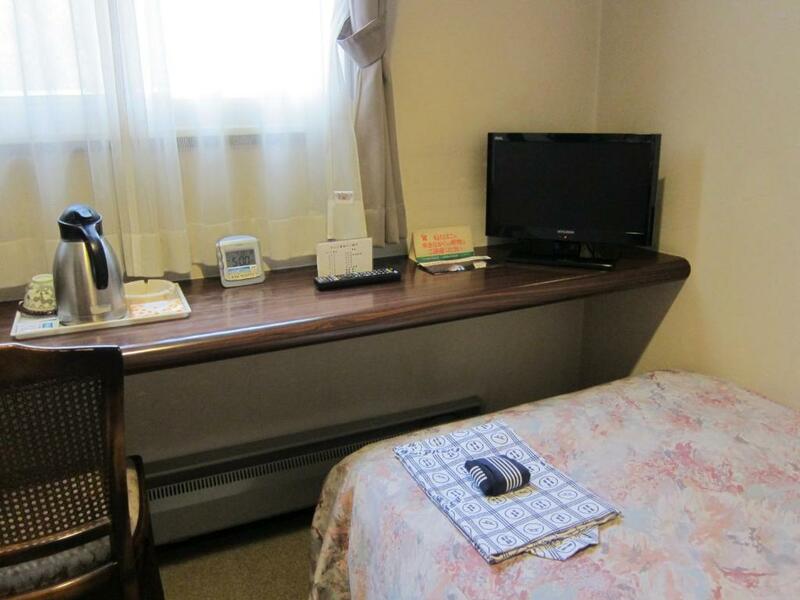 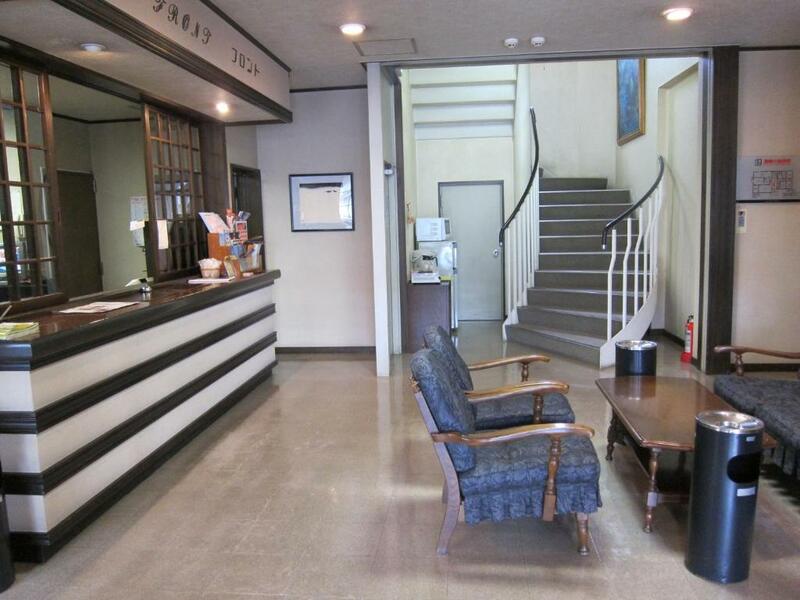 The attached bathroom has a Western toilet and hairdryer. 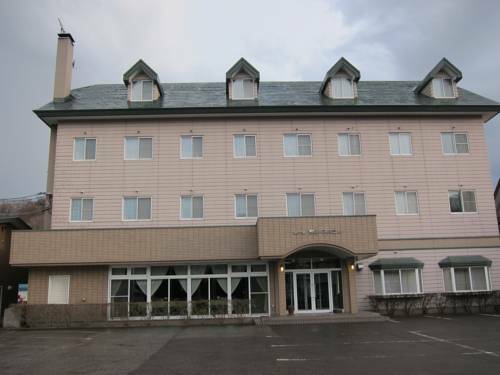 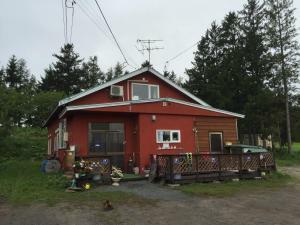 A 5-minute drive from Lake Abashiri, the hotel is less than a 15-minute drive from Abashiri Prison Museum, Ohotsuku Ryuhyo Museum, and the Abashiri Morning Market. 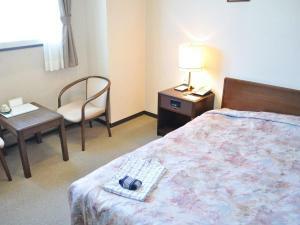 Free-use washing machines are provided. 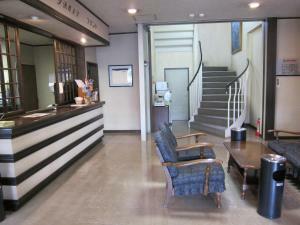 A Japanese breakfast and dinner are served at the hotel’s dining room (reservation required).